The wheels are spinning so quickly now. 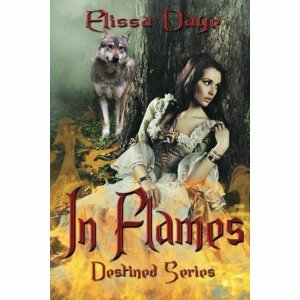 The release date of In Flames is July 15, 2012, but print copies are already available at Amazon.com or through my publisher World Castle Publishing. I am so excited to share the news with all of you! Expect the unexpected, revel in the joys of personal discovery, and enjoy the heat that blazes between the pages. I had a lot of fun writing this book, and am currently working on the sequel: In Rapture.